DUBAI — Emaar Retail on Saturday reported a 13 per cent year-on-year growth to its leisure attractions in 2011 that shows Dubai’s continuous strength as a hub of the retail sector in the Middle East and North Africa. The premium provider of leisure and entertainment said it welcomed more than 4.75 million visitors to its varied attractions in Dubai during last year. The retail sector has traditionally been one of the backbones of Dubai’s economy. 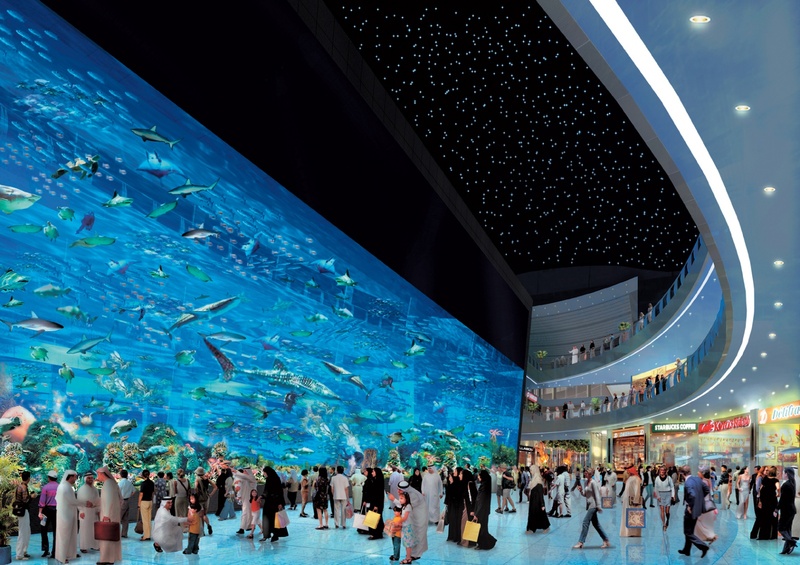 Reel Cinemas, the cinemas owned and managed by Emaar Retail at The Dubai Mall and Dubai Marina Mall, welcomed more than 2.2 million patrons, while the Dubai Aquarium and Underwater Zoo attracted over 1.1 million residents and tourists. Sega Republic, KidZania and Dubai Ice Rink also reported robust visitor turnout. “The city’s retail sector has been reporting consistent and sustained growth with Dubai serving as the hub for nearly 2.5 billion people from across the Middle East, North Africa, the Subcontinent, South East Asia and CIS countries, in addition to the fast-growing interest from markets such as China,” Emaar Retail chief executive officer Arif Amiri said in a statement.